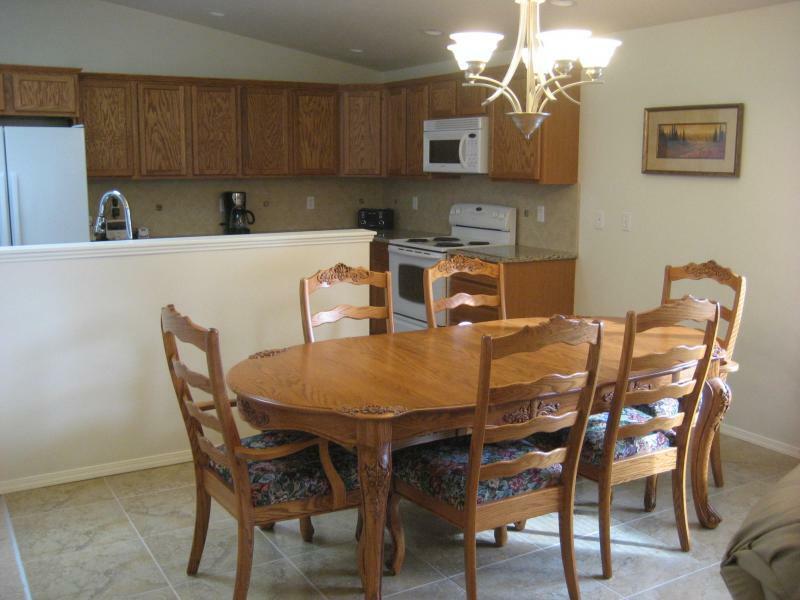 Lockehaven Adult Family Home is located in Vancouver, Washington. We are Geriatric Certified and specialize in memory care issues such as Alzheimer’s, Parkinson’s and dementia, as well as physical health issues and Hospice. 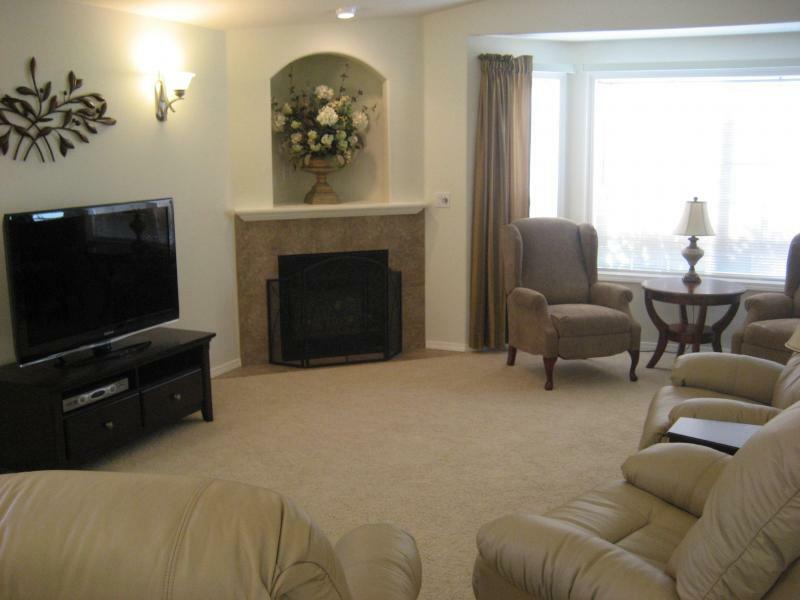 We offer a more personal, home-like atmosphere than other types of long-term care facilities. Our residents have private bedrooms and bathrooms, which can be personalized to suit their individual needs and preferences. Our h0me provides a safe, caring environment for seniors who may be losing mobility or mental capacity, and need help with activities of daily living such as meal preparation, toileting and housekeeping. Lockehaven AFH specializes in hands-on care and personal attention. Our goal is to keep our residents as independent as possible while providing around-the-clock support, assistance and encouragement. Our care, knowledge and support keep us in the forefront of adult family homes in Vancouver, WA.